As many of you may know, we host monthly webinars with Certified Safety Specialists on the topics of NFPA 70E, risk reduction in electrical safety programs, preventative maintenance solutions, and much more. We've made it a priority to inform and learn from the people who make up our industry because more often than not, innovation and new ideas emerge when conversations about safety problems occur with people who can potentially design solutions. In keeping with our mission, we began this year with the production of our first official eBook in order to document what we have learned over the past two and a half decades. Grace Engineered Products began with the GracePort and as we have grown with and expanded our footprint in this industry, we now host a wide array of diverse and robust electrical safety solutions under three separate brands. 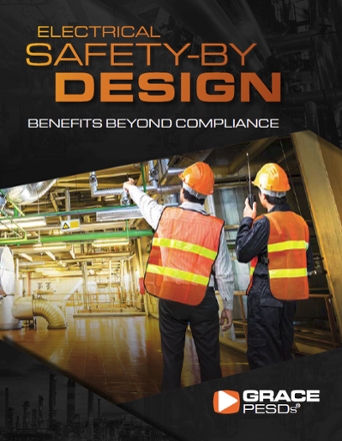 In our GracePESDs® eBook, released earlier this year, we researched and explored the common causes of human error that play a role in harmful or even fatal shock hazards and arc flash occurrences. Much to what has led to the advent of our PESDs has come from understanding the causes of such incidents and providing solutions to diminish the risks of these occurrences that happen around the world everyday. 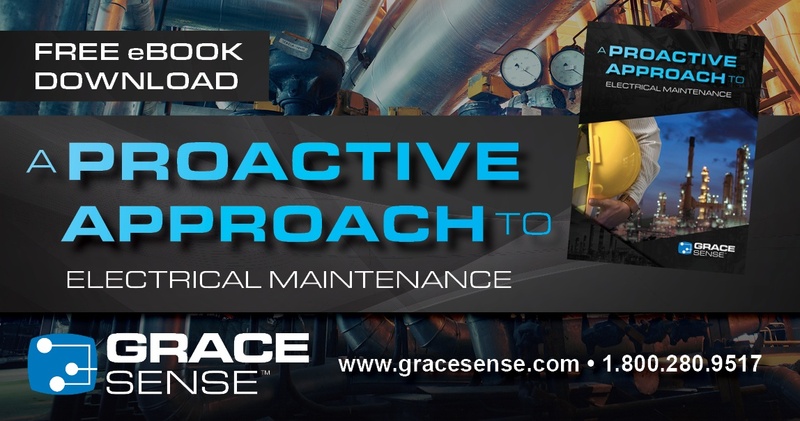 In the same vein, our new GraceSense™ eBook was produced to inform and explore the benefits of continuously monitoring critical assets in facilities, rather than just checking in on them once or twice a year. 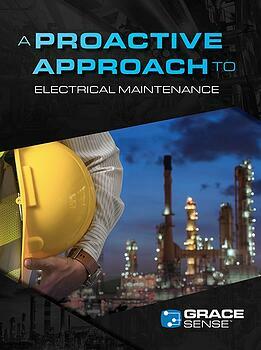 "A Proactive Approach to Electrical Maintenance" thoroughly examines the concept of predictive maintenance through research and statistics provided by OSHA, NFPA 70E, Bureau of Labor Statistics, and many other resources. These eBooks are our love letters to an industry we've been proud to serve in for over twenty years. Please check them out and let us know what you think as we welcome any and all feedback!